When you are considering purchasing a new vehicle, you can reap many rewards by heading to our car dealership. If you're unsure of where to begin in your search, the staff here at Queensway Auto world can work alongside you in order to figure out what model of car would be best suited for your needs. If you have questions about car loans in the Dawson Creek area, don't be afraid to ask, after all our goal here is to match you up with the perfect car for your budget. When you shop with us, you get the benefit of an experienced sales team that knows the area and the people. 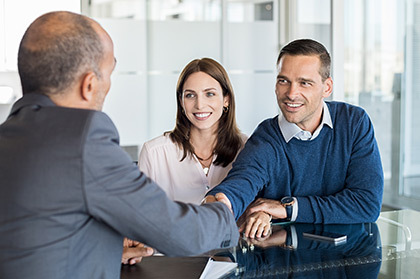 Whether you would like recommendations or already have a good idea of what you're in the market to buy, our staff want to provide you with the personal assurance that you'll be leaving with the perfect car for your needs.